Windsong is a made-up name, but it represents who I am, in many ways. 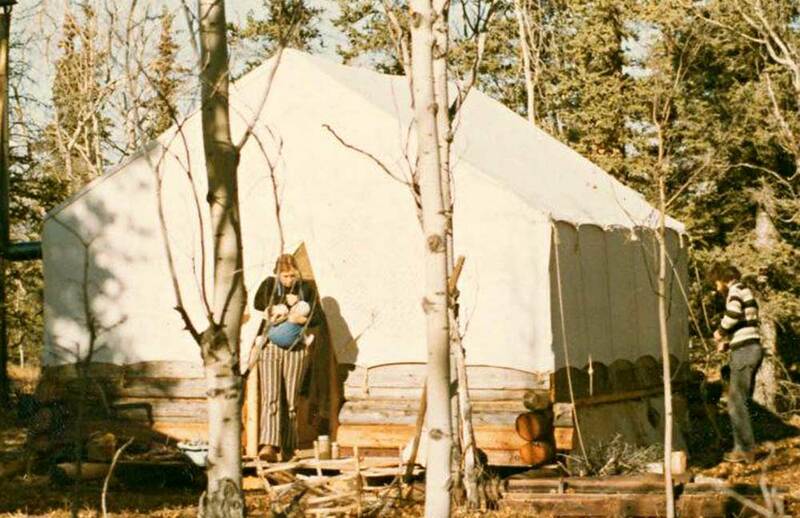 I was born in a wall tent in the wilderness of Yukon Territory, Canada. It was a windy July day, and my father decided “Windsong” should be my middle name. 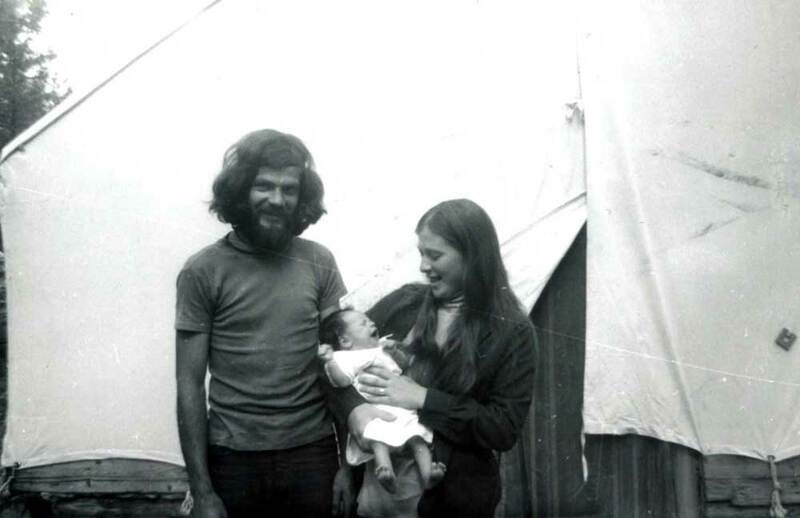 Around my 1st birthday, my parents packed me up and followed their Buddhist teacher on a round-the-world expedition. Our travels took us from Canada to Morocco and India (including a crazy voyage around Africa during which we encountered a storm that blew the ship halfway to South America – Gilligan ain’t got nuthin’ on me! ), and through Southeast Asia to Australia and New Zealand, and finally returned to Canada almost exactly five years later. I have only a small handful of memories of those first few years of my life (most unfortunately! ), but I believe that the early exposure to such a wide range of cultures and experiences made quite an impact on me, and still influences me today. Sometimes I imagine I can still smell the exotic spices and hear the hustle and bustle of the crowded markets. Around my 30th birthday my intrinsic artistic nature demanded an outlet, and I began creating simple beaded necklaces and earrings. Over the next few years I learned various stringing and wire-wrapping techniques, eventually transitioning into metalsmithing – and I haven’t looked back since. Because of its handmade nature, most of my jewellery is essentially one-of-a-kind – earthy and organic with a polished sophistication. I would like to think that a little bit of that ancient wisdom and mystery makes its way into each piece that leaves my workbench. It is my wish that you will cherish your Windsong treasure for many years to come. 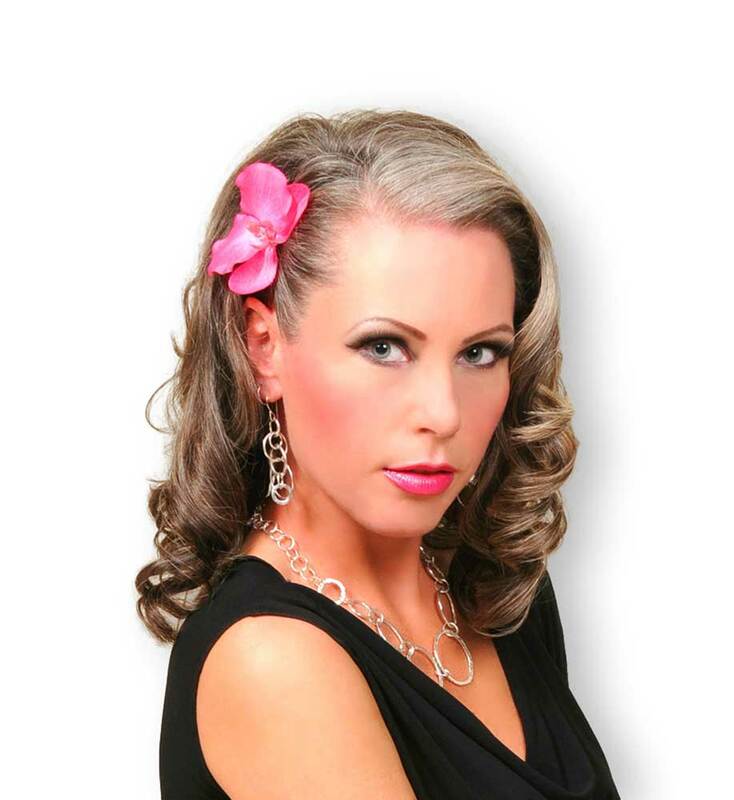 So that’s enough about me – I want to hear your story! What treasure can I create for you?